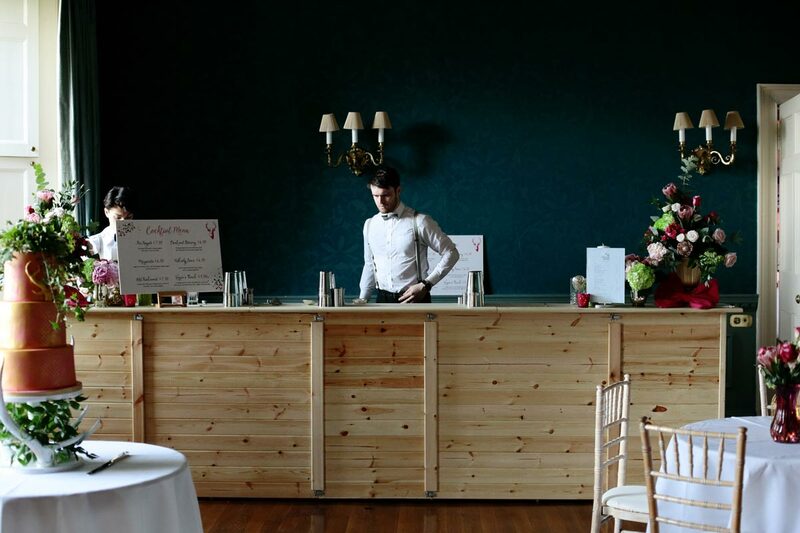 10 Dollar Shake can add that unique touch to your wedding day with a range of bar solutions from portable bars and bartenders to floating waiting staff and tray service. 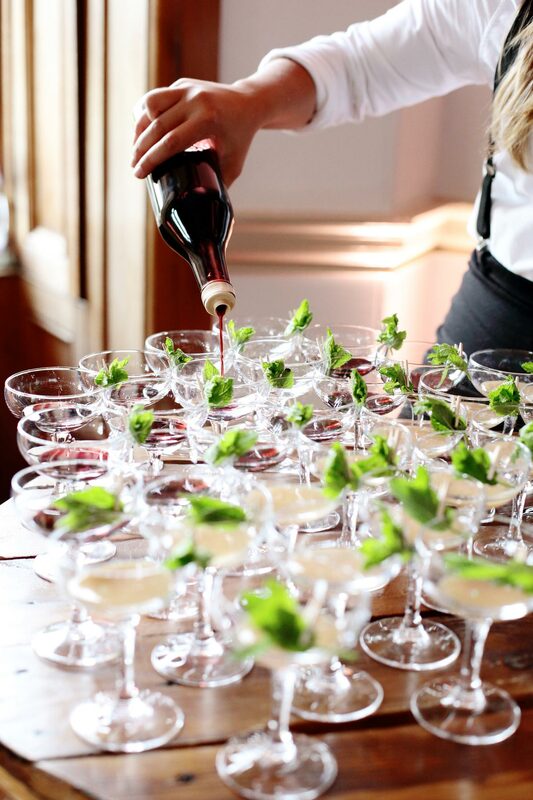 We can create bespoke drinks lists with premium brands and personalised cocktails, served by friendly bartenders who can flair and shake with the best of them. We aim to provide quality bars with competitive pricing levels. Our quirky product selection highlights some fantastic Scottish brands including beers from local and regional craft breweries, plus a great range of gins, whiskies and other spirits. We have a service available for most types of wedding venues, including hotels, marquees and unlicensed halls. n licensed venues with bar facilities, but without the option of cocktails, 10 Dollar Shake provide a pop-up stainless steel cocktail bar to sit alongside the main bar and serve delicious cocktails to your guests. In order to compensate the venue for loss of bar revenue, we pay the venue a commission per drink sold. 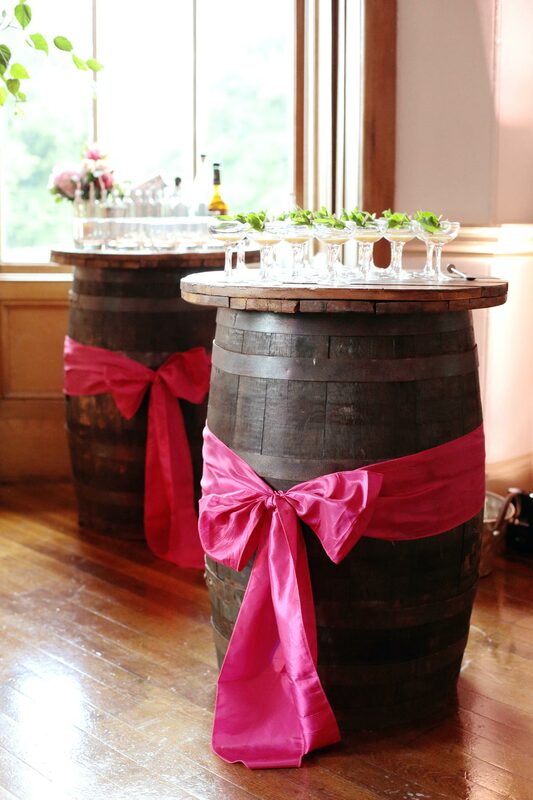 The set-up fee is £750, inclusive of bar hire, bartenders and glassware (travel may incur a surcharge). Cocktails are priced relative to the venue’s pricing structure (generally £7.50 – £8). We would be delighted to liaise with your wedding coordinator or hotel management to explain the benefits of our concession bar. *Please note this service is limited to certain hotels only. If you are planning your wedding in an unlicensed venue, marquee or outdoor space, 10 Dollar Shake takes a holistic approach, directly overseeing every crucial stage from license applications (for cash bars) and drinks lists to stock and staffing levels. We use glassware rather than plastic and have 24ft of purpose-built light-bars (*surcharge applies) plus an additional 6ft industry-standard stainless steel cocktail bar, allowing for a multi-bar approach to the set-up. Please contact us for a quote. 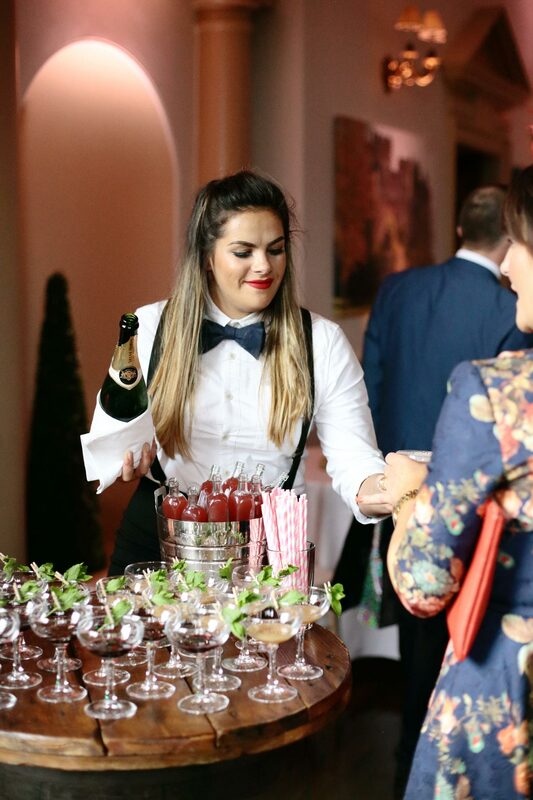 Our Tasting Academy offers a range of options for bridal showers, including gin/wine/Champagne tastings, as well as Pop-Up Bars which are great ice-breakers.